It’s time to store away your small handbags because this season a convenient carry-all is all you need to get you through your day. From work to the weekend, these bags will fit pretty much everything but your kitchen sink. Harbour City, Shop 101 & 201, 5 Canton Rd, Tsim Sha Tsui, 2377 3031; hk.burberry.com. IFC mall, 8 Finance St, Central, 3188 1928; katespade.com. 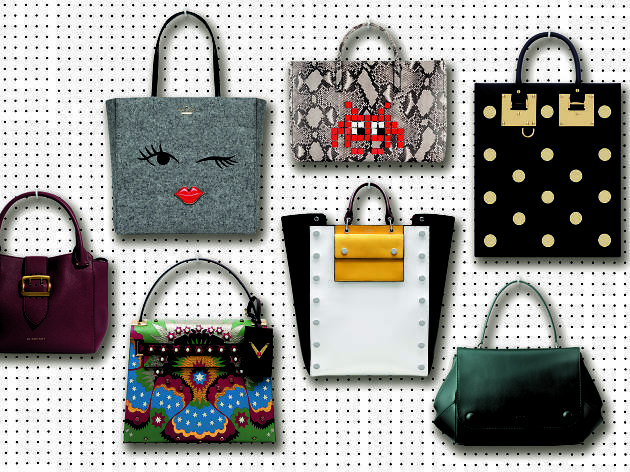 Shop 103-104, The Landmark, 15 Queen’s Rd Central, 2523 8035; valentino.com. 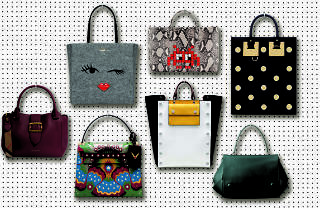 Shop 216, 2/F, Lee Garden One, 33 Hysan Ave, Causeway Bay, 2808 0128; anyahindmarch.com. Lane Crawford, IFC mall, 3/F, 8 Finance St, Central, 2118 2288; lanecrawford.com. Shop 322-323, Times Square, Causeway Bay, 2506 1020; mulberry.com. Shop 119, Pacific Place, 88 Queensway, Admiralty, 2918 9830; asia.agnesb.com.